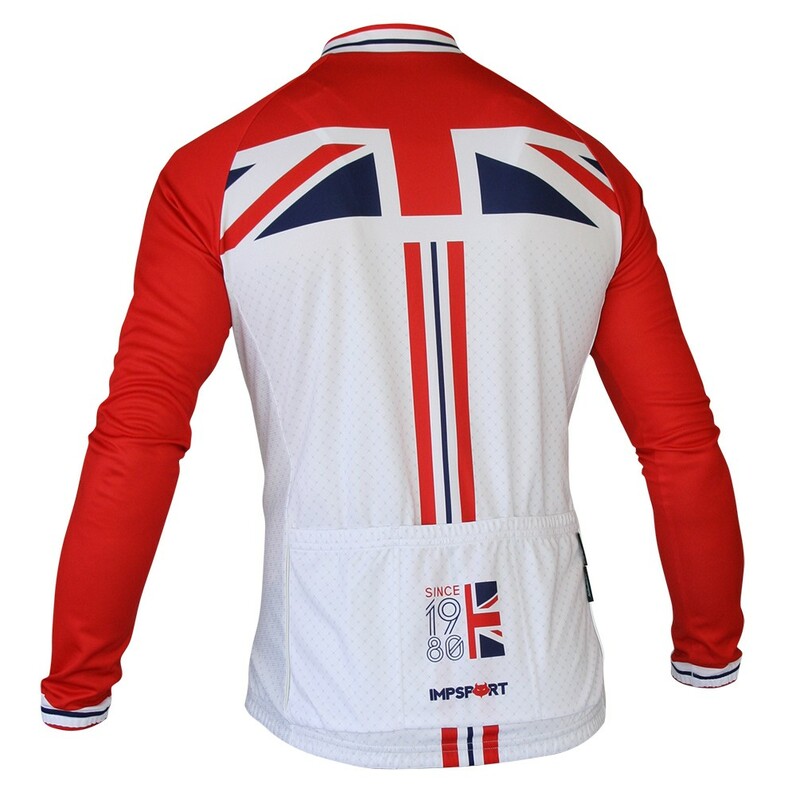 The Impsport T1 Road Jersey has an improved fit across the whole size range and is easy to wear making it our most popular jersey choice. 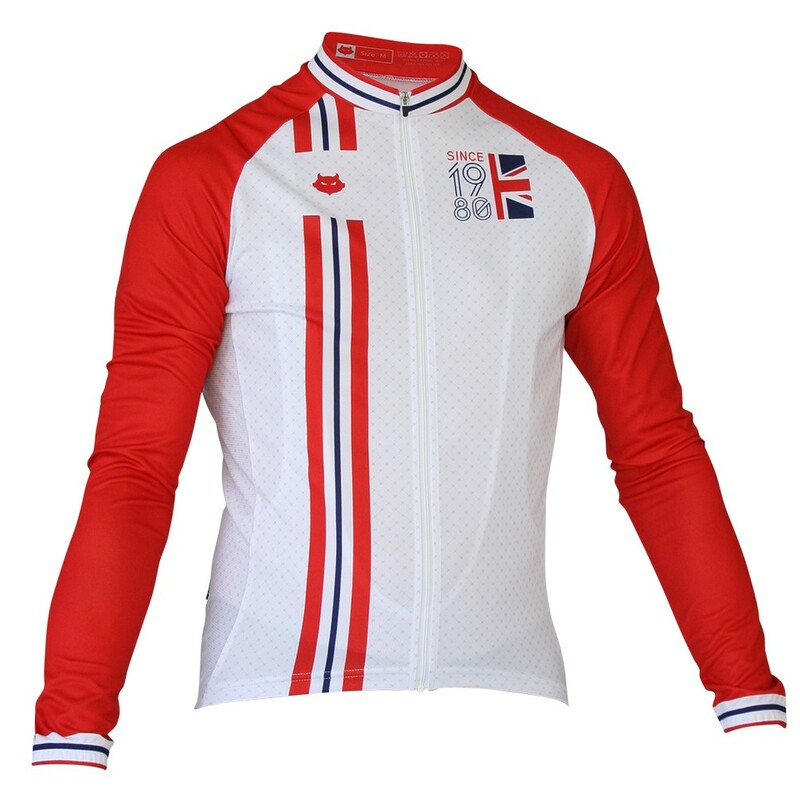 The long sleeved version is perfect for cooler days or laying under a jacket or gilet. Featuring a unique design available exclusively from Impsport. Manufactured using ClimaCore fabrics, designed to wick moisture away from the body quickly, keeping you cool and dry. Raglan sleeve offers increased comfort and fit. Mesh side panels increase comfort and breathability. Non elasticated sleeve cuff for improved comfort, correct fit helps keep sleeves in position. Elasticated pocket on the lower back helps improve fit of the garment and keeps belongings secure. The T1 Jersey comes with three rear pocket compartments. Reflective detailing to rear panel for additional visibility in low light and bad weather. Traditional elasticated Impsport branded silicone gripper positioned internally at the hem to side and rear panels helps keep the jersey in position when riding. Available with a full zip.